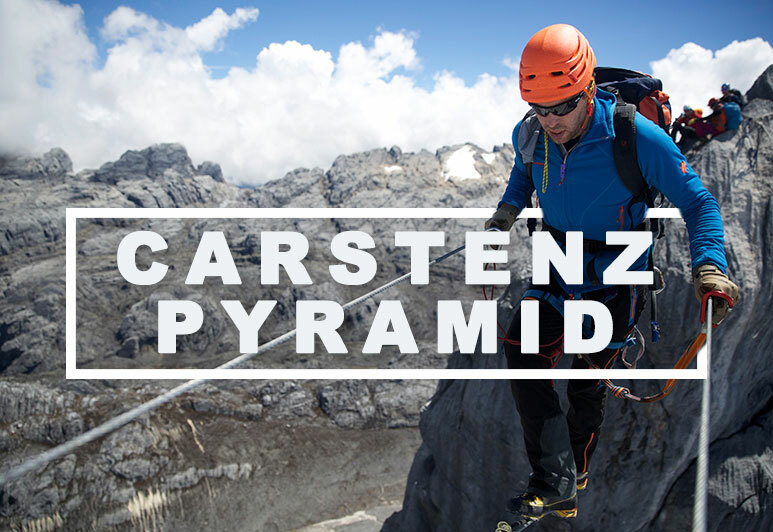 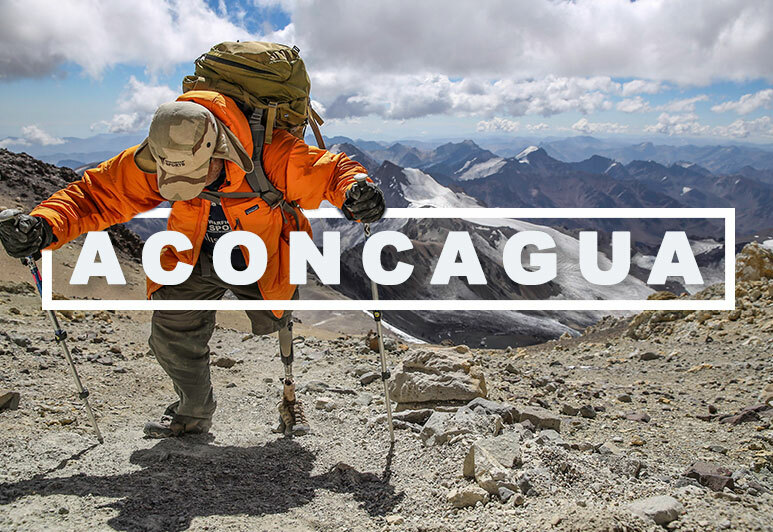 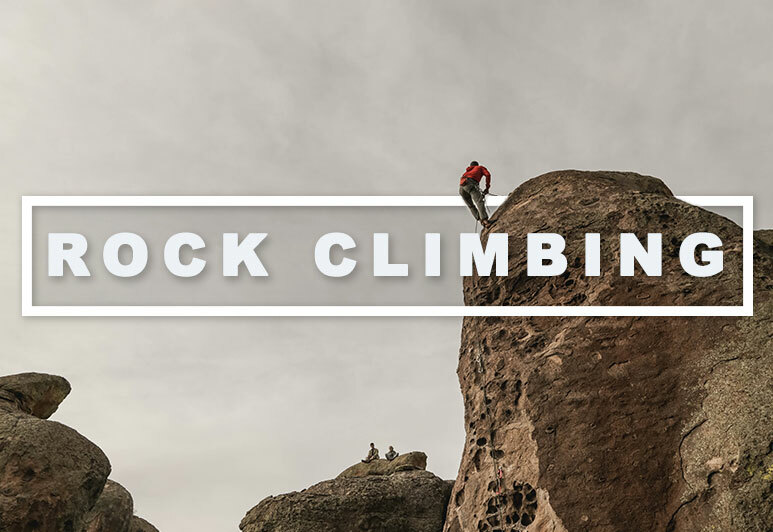 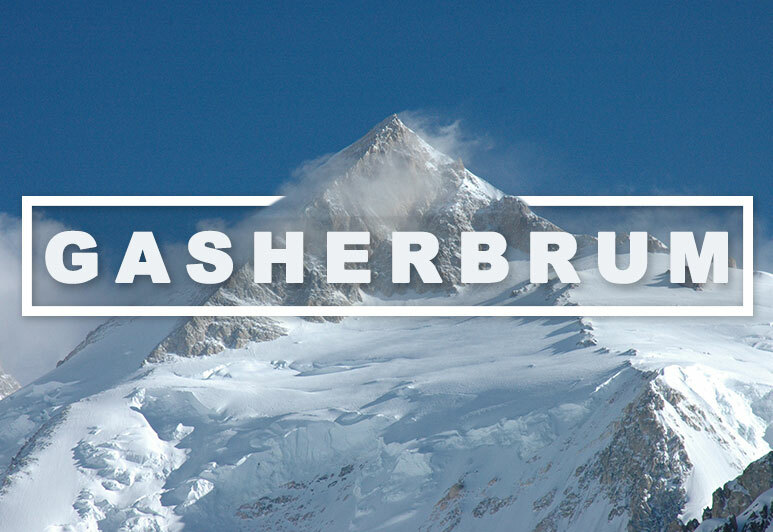 Established in 2005 and built by climbing guides. 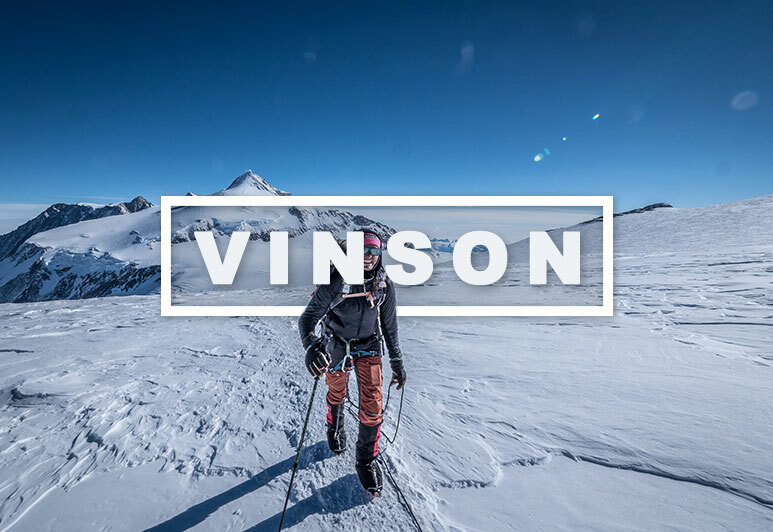 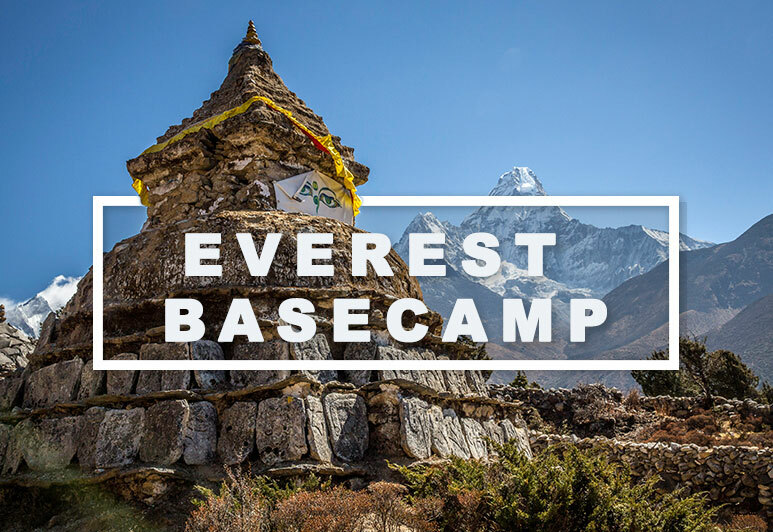 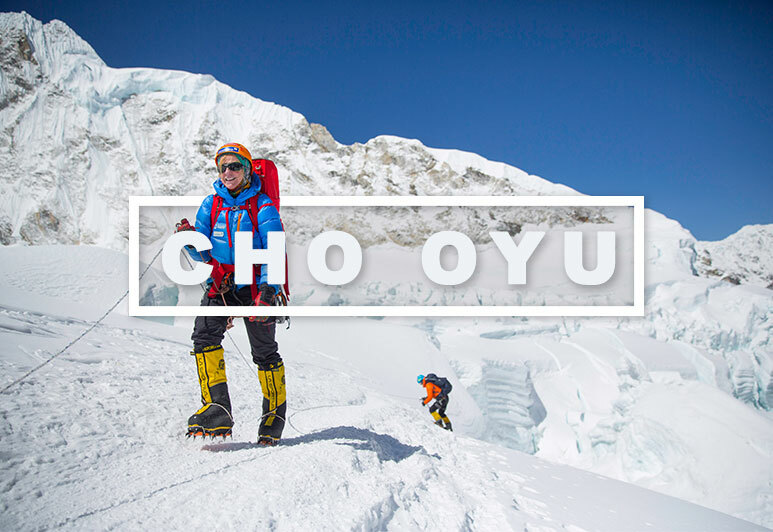 A foundation of extensive guiding and personal adventures on every continent. 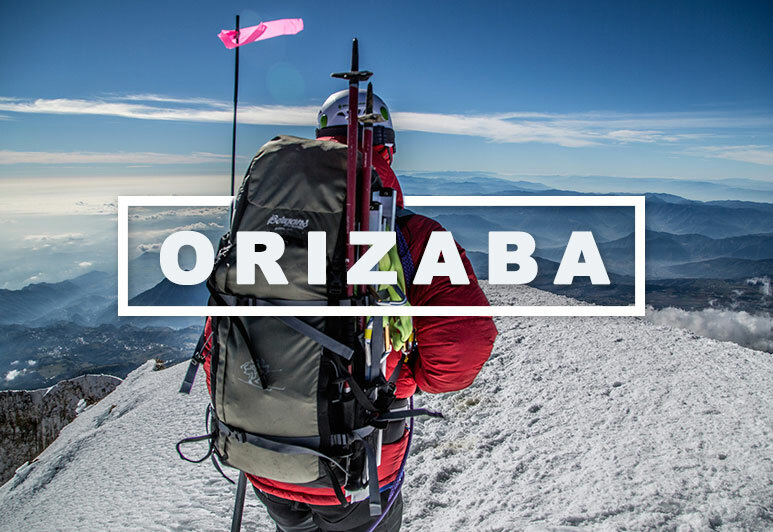 From all the seven summits to the highest 8000 meter peaks. 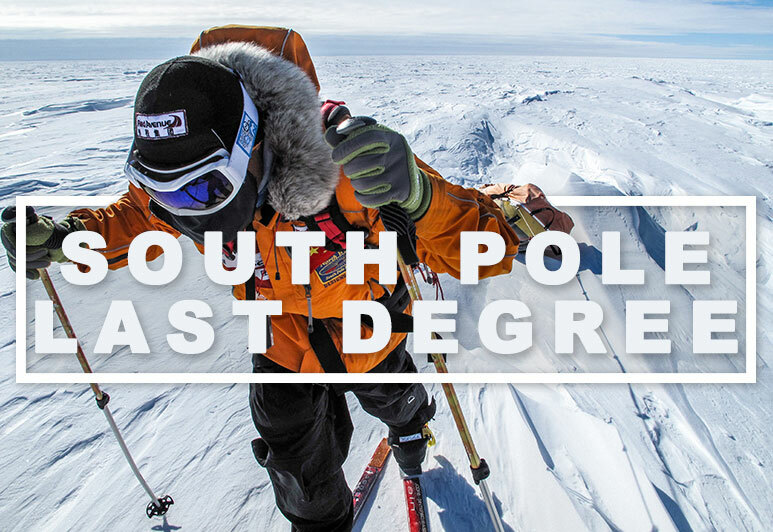 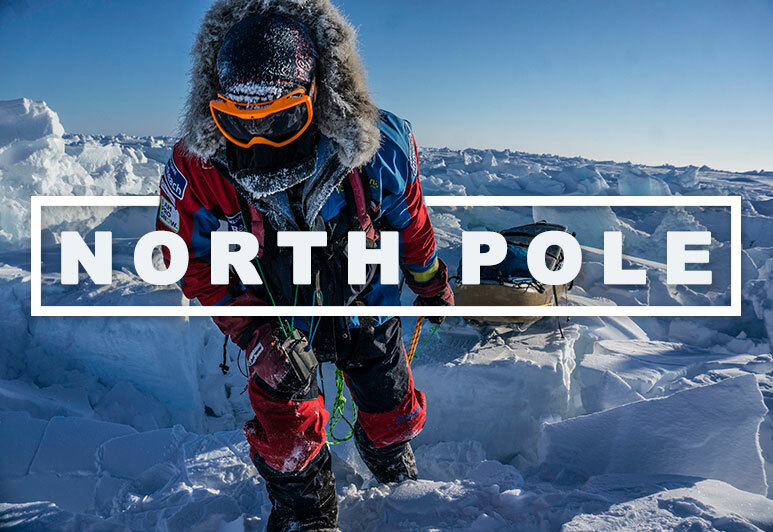 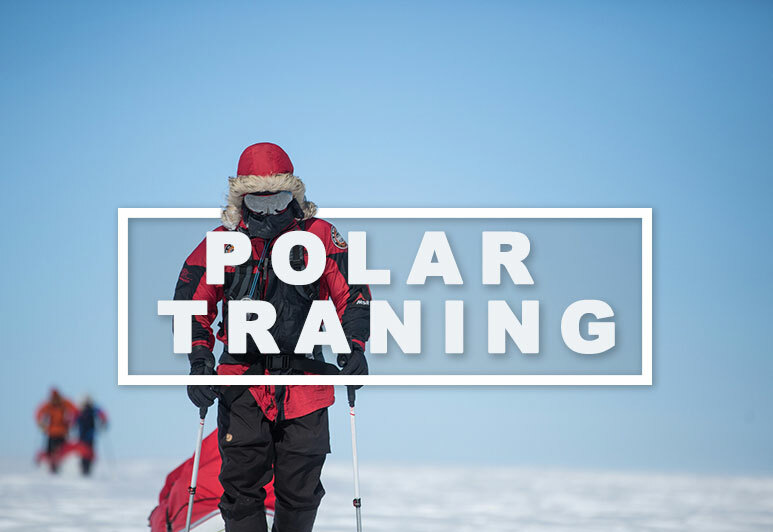 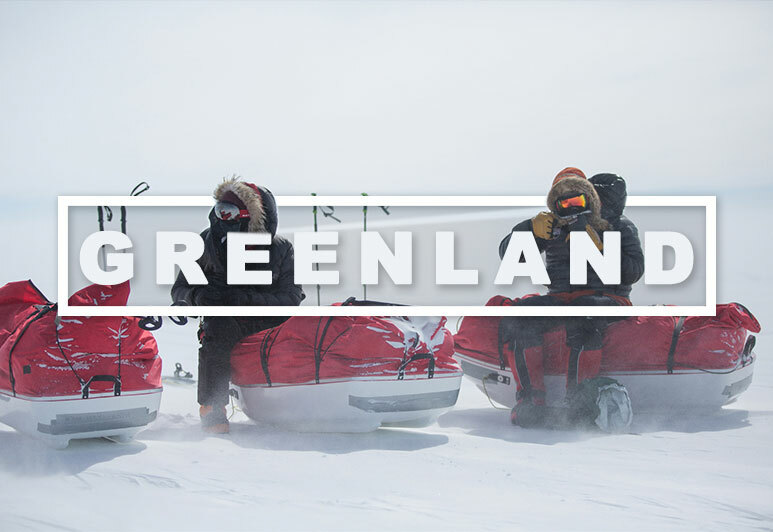 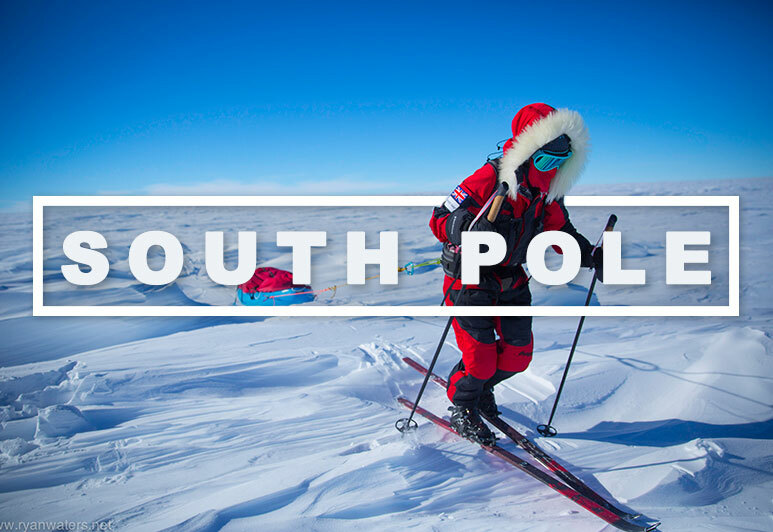 World record polar trips, multiple North and South Pole ski expeditions. 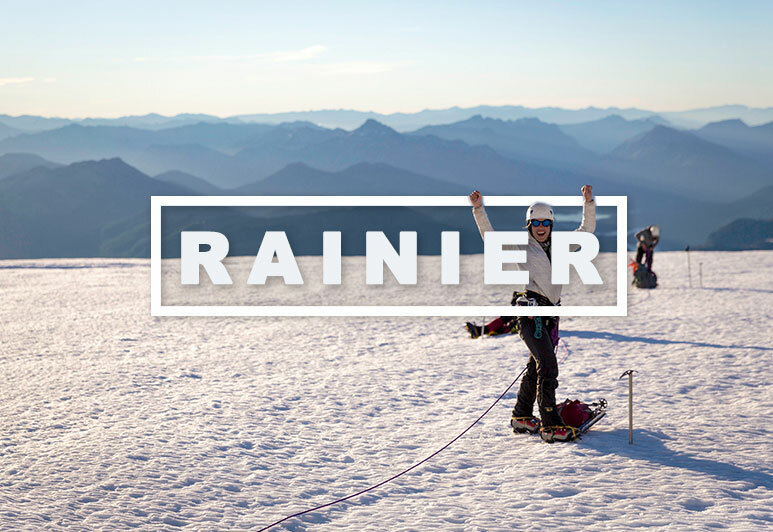 We invite you to join us on one of our refined adventures. 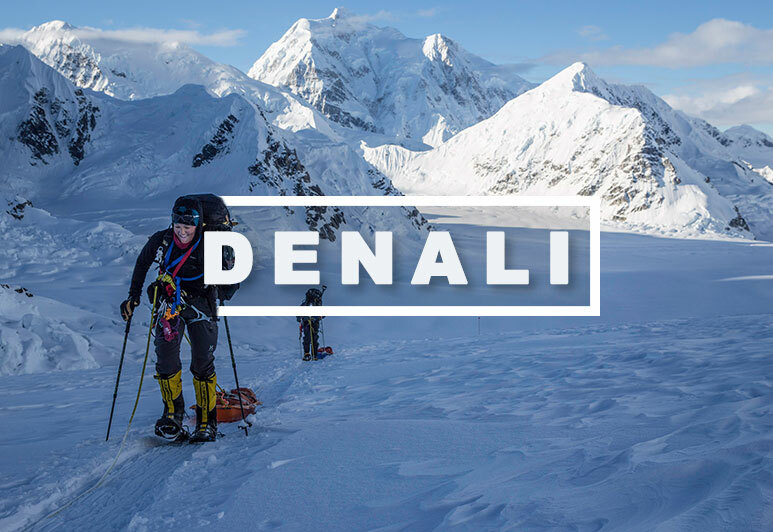 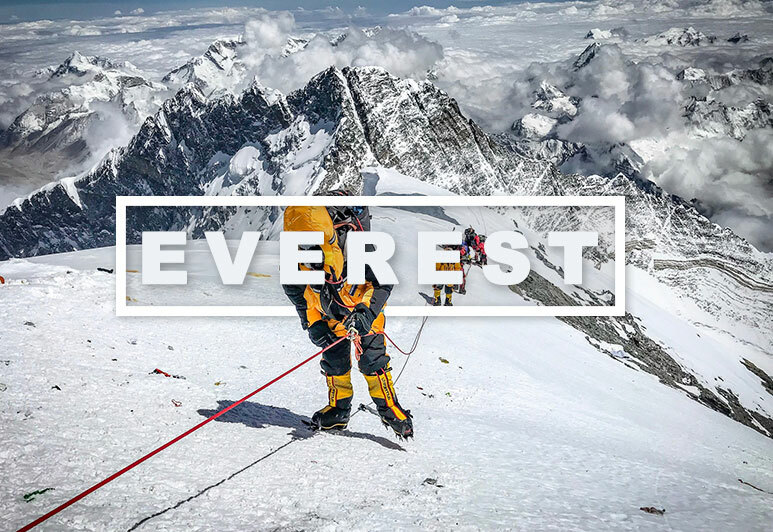 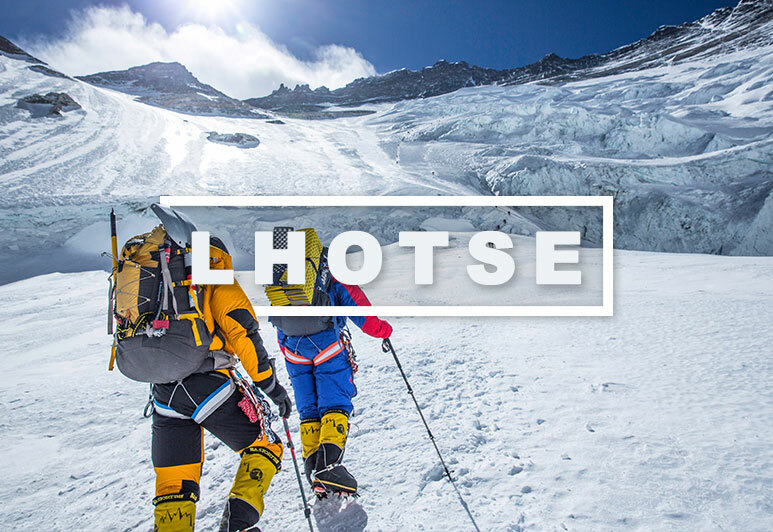 Our goal is to deliver Mountain climbing and Polar ski expeditions with the highest quality and safety. 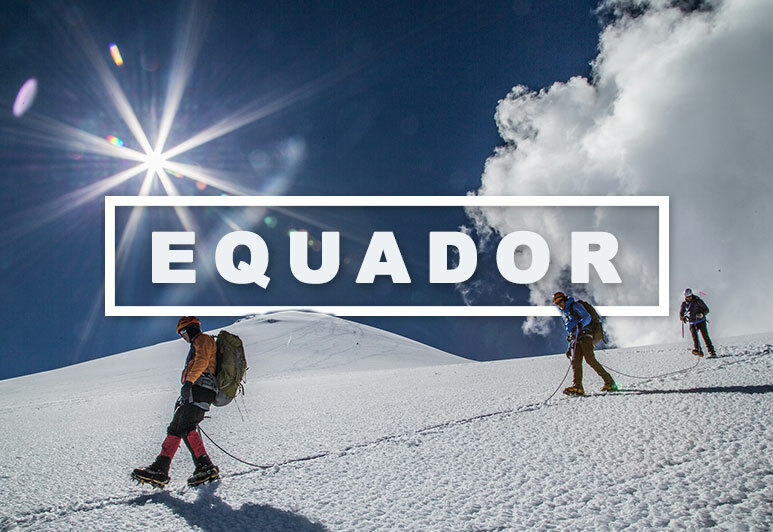 We have carefully selected specific trips that reflect the specialty of our staff so that we can offer refined, small team expeditions to a select number of clients. 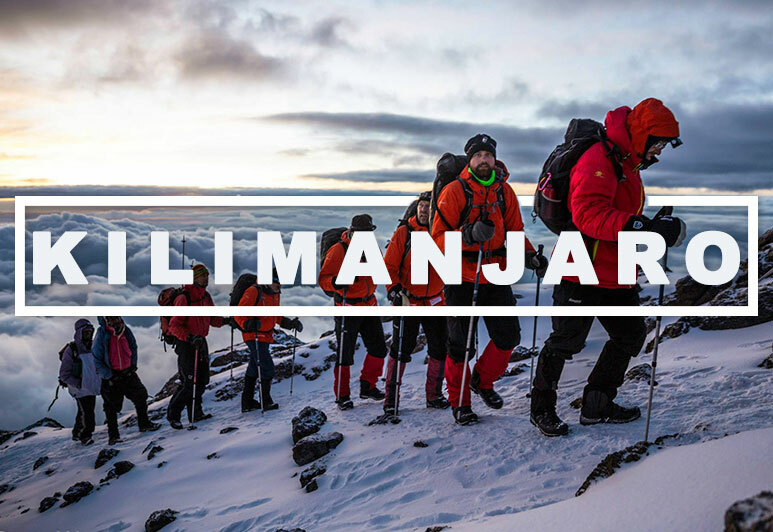 Thanks to a great team and amazing guides! 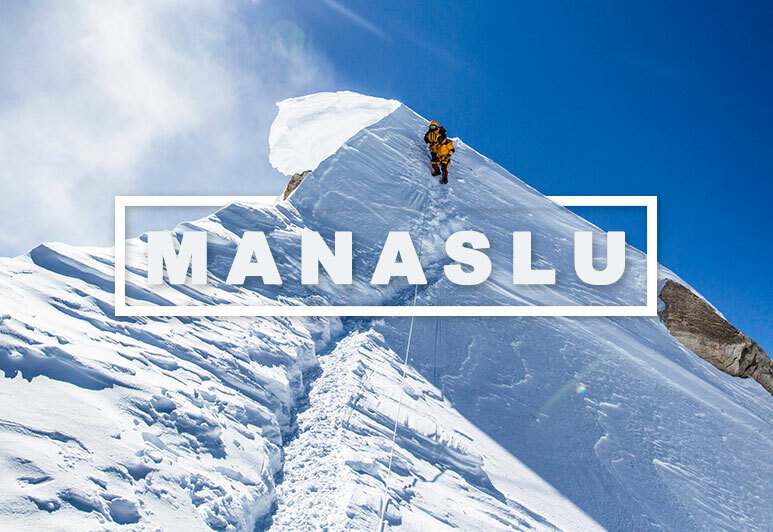 100% summit success on Manaslu 2014. 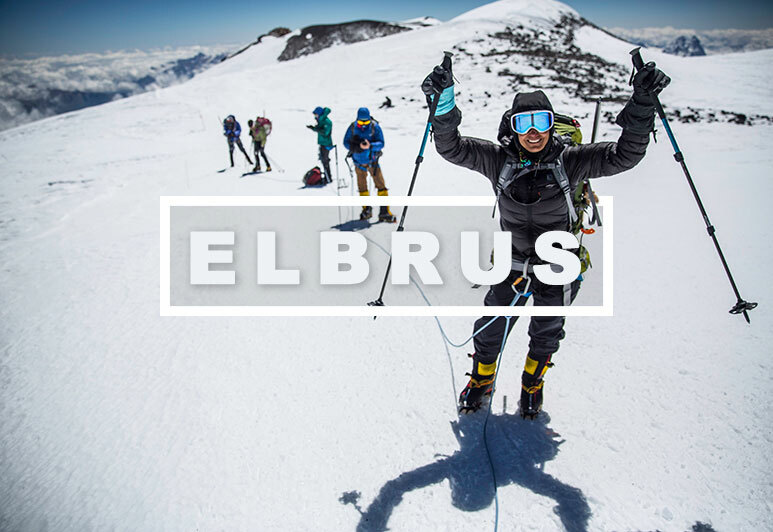 Excellent service and great adventures, could not be better.